I was at a new customers site this week performing an assessment of their environment. Their biggest problem was patching and everything that comes with it. These were things as broken ADRs, dozens of empty SUGs, failed packages, etc. The environment was actually behind several years of patching and it was unknown to customer until my arrival. Even the latest image at the customers site which was less than 2 months old was out of date several years on patches. It was determined at customers request that we address the patch compliance situation by re-imaging all the machines as I pointed out to them that nearly 25% of the environment has been re imaged in the last 3 months. Instead of building a fresh new image I turned to offline servicing to update the Win 7 image as a quick solution while I focus on other projects. 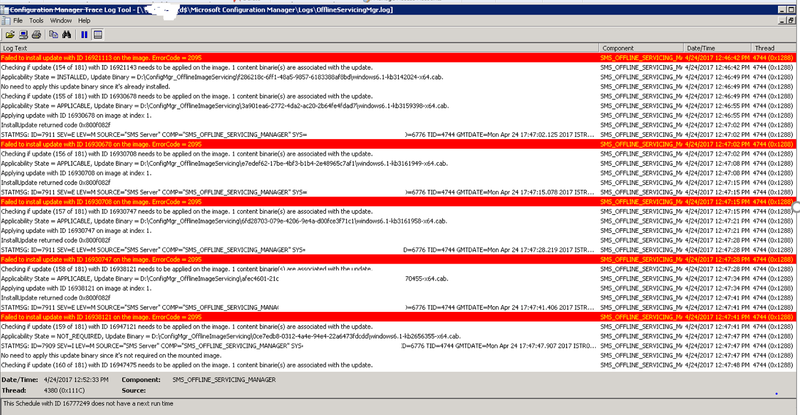 In this environment Offline Service Error 0x800f082f was a problem when I tried to provide an updated wim. 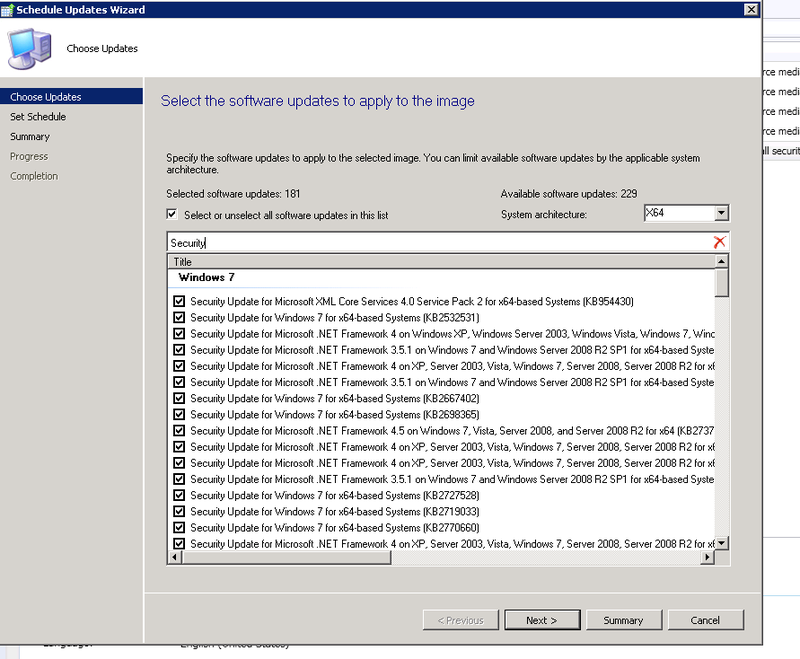 On the site server we can see the folder being created “ConfigMgr_OffineImageServicing” with the image (MOC00BE8) and individual GUIDs. At this point everything looks to be fine in the beginning of the process. 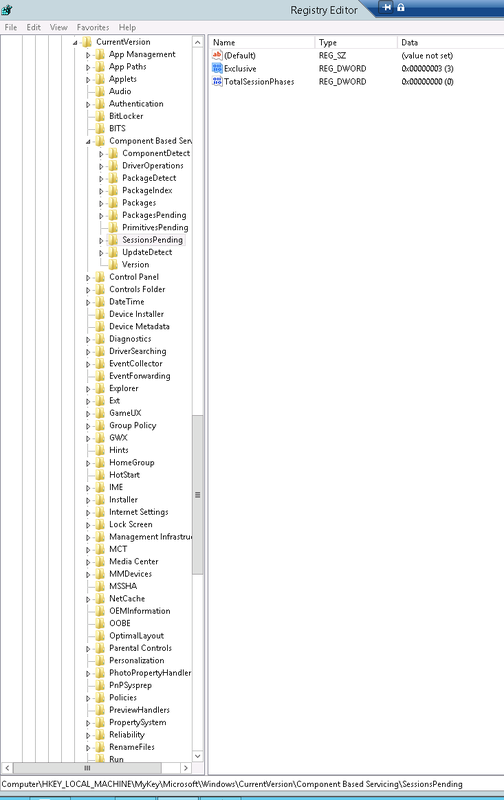 We can track this process from start to finish in the “OfflineServicingMgr.Log” located on the primary server. We are only starting to see failures when trying to inject patches. 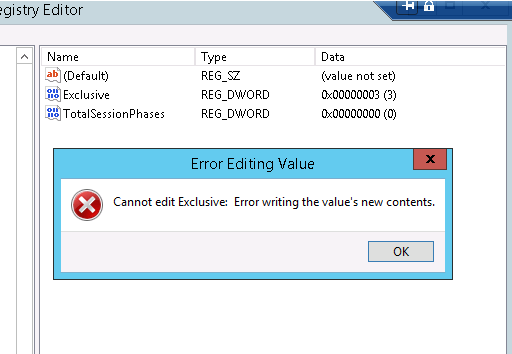 For these errors I recommend taking the steps below to the existing WIM or creating a copy of the WIM. 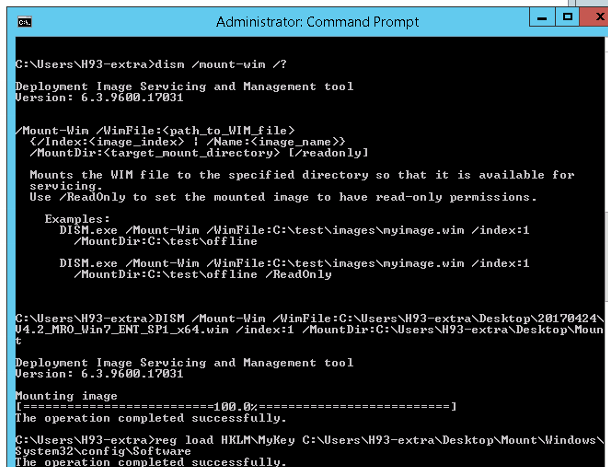 Manually mount the image via DISM. Below you will see that I ran an elevated command prompt to successfully mounted the image. 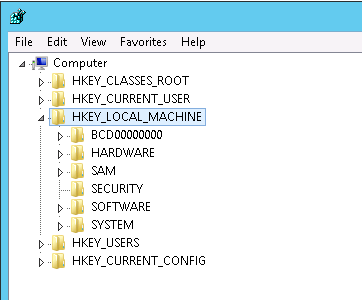 Next we need to load the registry key from the mounted WIM onto our local system. 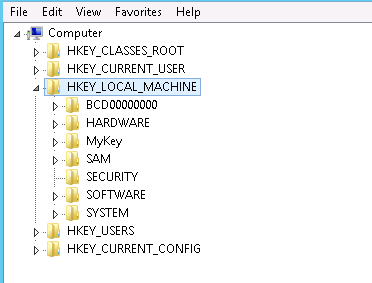 When we launch Regedit on our local system we see “MyKey” located in our HKLM on our local system. We see the value is currently set to “3” when it should be set to “0”. When changing it we discover we have permissions issues below. We need to take ownership of the key, assigning full control, and making it inheritable to all child objects. That would be too much for me to edit out of the screenshot so just pretend it is below. We have verified to be unloaded we can then go ahead and unmount the WIM. Whenever I manually modify the WIM i tend to compare the size of it. We can see below the slight change in size from our changes. This actually successfully finishes and we can see the new size of the WIM has grown by 1.2 GB. On the WIM we can see that there are over 100 security patches added to the WIM.